For rapid and effective depigmenting effect, targeting dark spots and unwanted pigmentation on face, neck and even hands. Intensive treatment for hyperpigmentation. 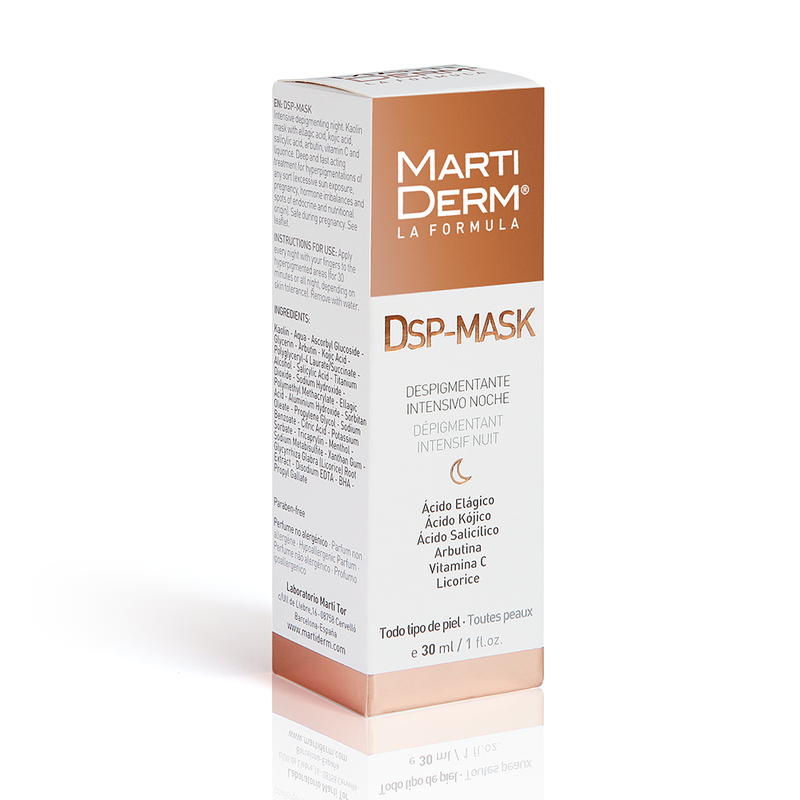 Contains 6 powerful active depigmenting ingredients, which work in synergy to reduce the production of melanin. 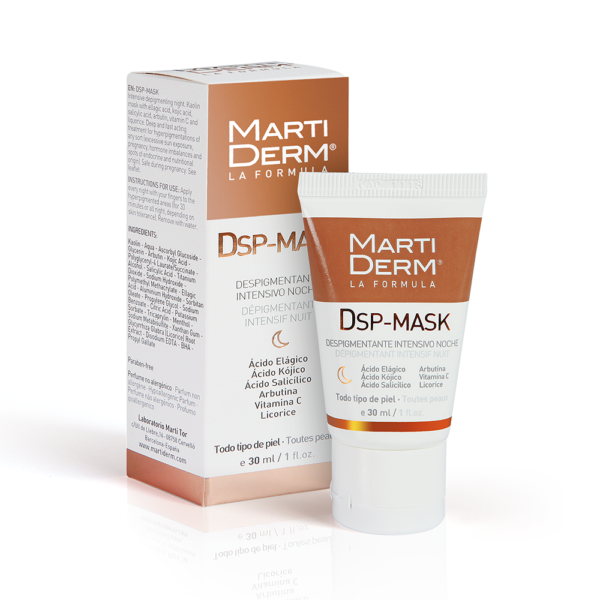 Produces an effective and gradual reduction and/or elimination of the dark marks on the skin. High concentration of active ingredients that produce fast and visible results. Apply the mask daily (at night) and leave on for 30 minutes. Rinsed off with water.